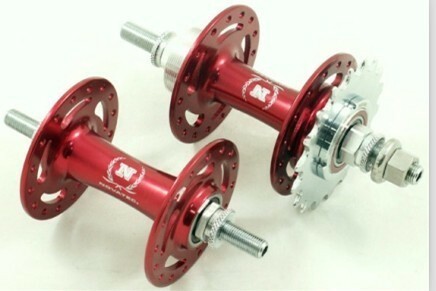 Fixed Gear Hub manufacturers,Fixed Gear Hub exporters,Fixed Gear Hub suppliers,Fixed Gear Hub OEM service. B3 building, Xingye Industrial Zone, Tongle Town,Nanshan district,Shenzhen city, Guangdong Province,China. Address: B3 building, Xingye Industrial Zone, Tongle Town,Nanshan district,Shenzhen city, Guangdong Province,China. Copyright © FIC Industry & Trade Co.,Ltd All rights reserved.